BELGRADE, Serbia – June 1, 2018 – It has been almost five decades since the first football sticker album sparked a global trend, yet managers are excluded. 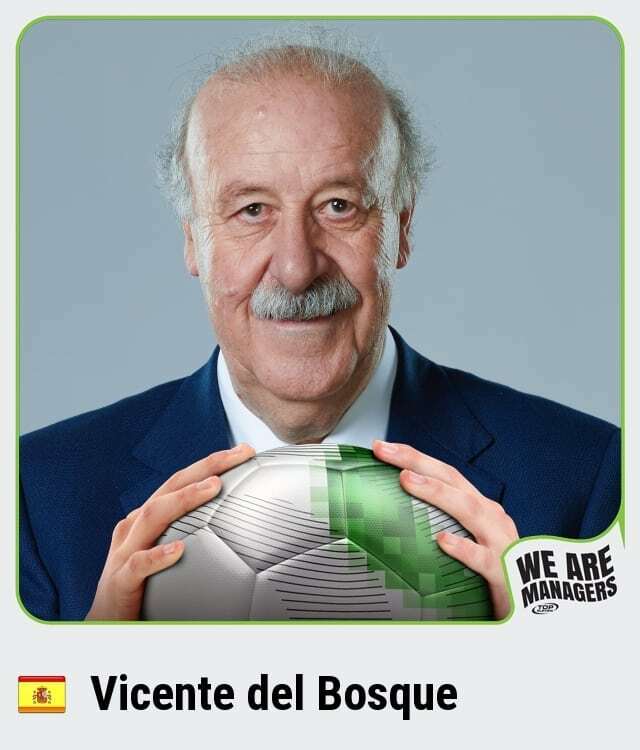 Today, Nordeus – the independent games studio – and Top Eleven announced a partnership with Vicente del Bosque that will see the world’s most successful sports mobile game celebrate managers as the real heroes this summer. 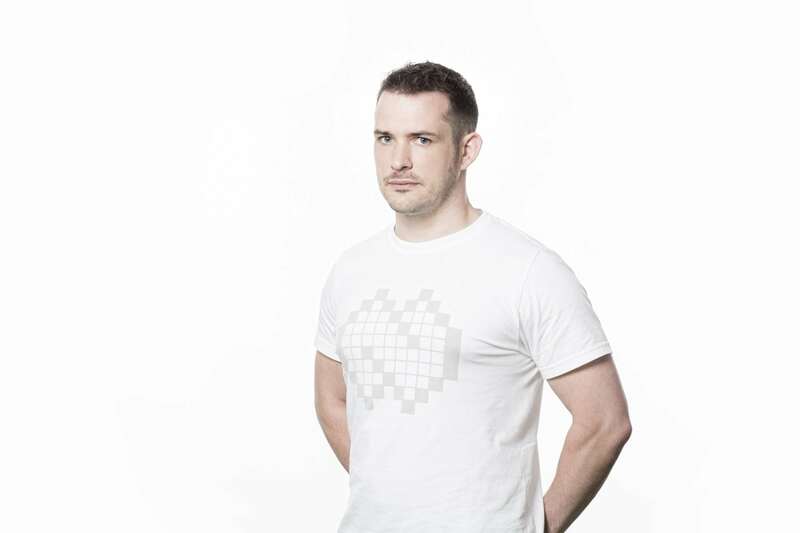 If you really won it in 2010, how come your face isn’t in the official sticker album? What kind of car do you drive? How many Instagram followers do you have? 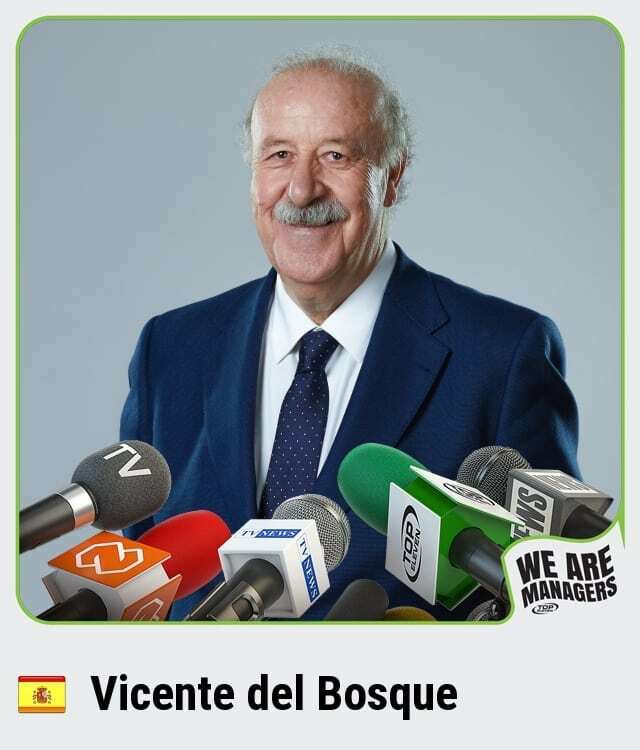 Just some of the fierce questioning del Bosque faced when starring in the latest video for Top Eleven celebrating the role managers play in the success of a football team. 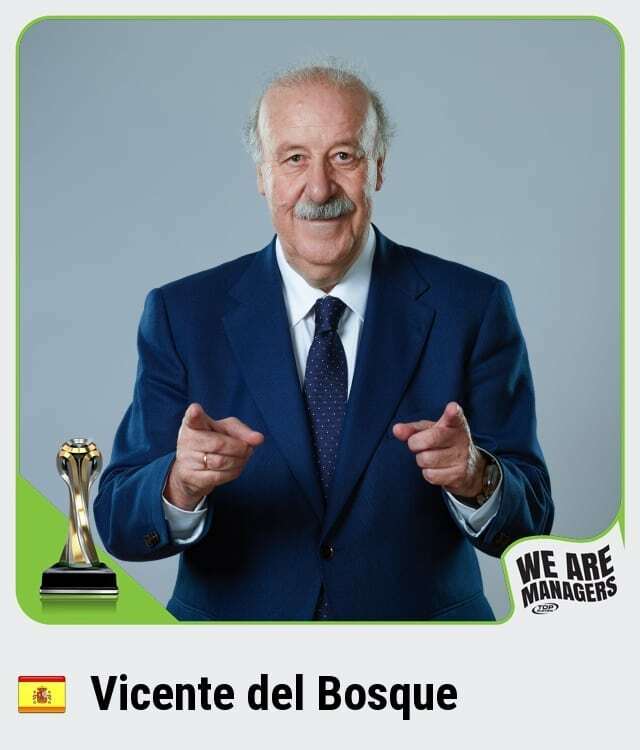 The del Bosque video kicks off the Top Eleven ‘We Are Managers’ campaign celebrating all the work managers do, and asks people to rally behind them by creating their very own Manager Sticker at www.topeleven.com/wearemanagers. The more supporters the album gets, the more spectacular the Top Eleven celebrations of managers will become. By signing up, managers will help unlock: a special celebratory song, a mural dedicated to managers, and other extravagant perks typically reserved for players. It’s about time for managers to receive some well-earned credit. Managerize yourself at www.topeleven.com/wearemanagers and join the movement to celebrate managers all around the world, full T&Cs apply.